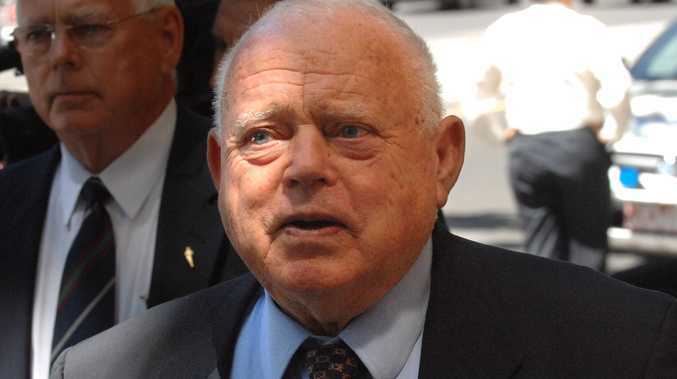 AUSTRALIAN racing legend Bob Jane has died age 88 after a long battle with cancer, his family has confirmed. Mr Jane's children Courtney, Charlotte and Robert issued a statement confirming his death following a "brave fight" with prostate cancer. "It is with great sadness that we would like to share the passing of our dad, Bob Jane (Robert Frederick Jane)," the siblings said. "After a long and brave fight with prostate cancer, he passed away last evening at 88 years of age, Friday September 28, 2018, surrounded by his loving family." Speaking to the Herald Sun, son Robert Jane confirmed his father had passed away last night surrounded by family. The family statement issued said the tyre king was much loved. "It was our privilege to have had him as our dad, whom we loved and cherished," the statement from children Courtney, Charlotte and Robert Jane said. 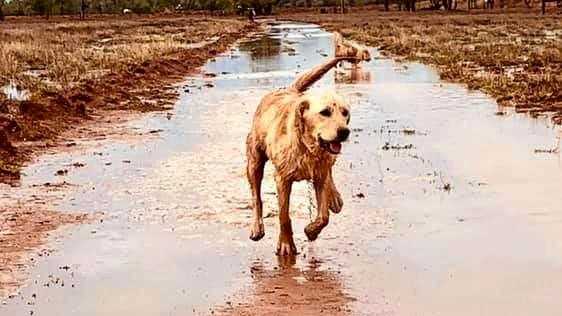 "We will miss him deeply and he will forever be in our hearts. "Whilst dad was an Australian icon and champion of the community, most importantly to us he was our loving dad." 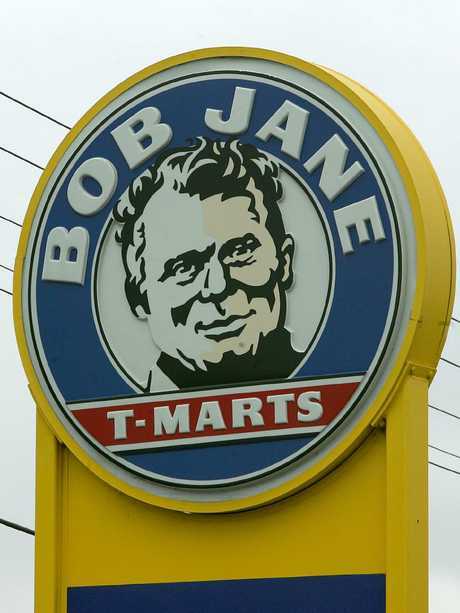 A sign outside one of Bob Jane’s stores.